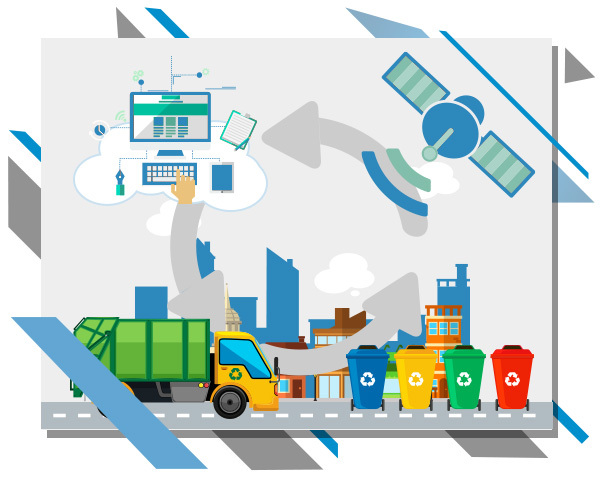 On-board computer in vehicle supports communication between vehicle and office ; which improves waste collection process for the driver. 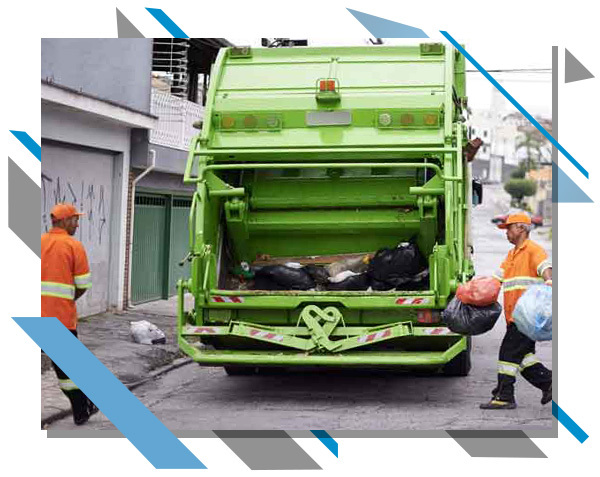 WCTS provides customer full optimization of drivers’ routes, number of bins/ route and facilitates empty collection process. 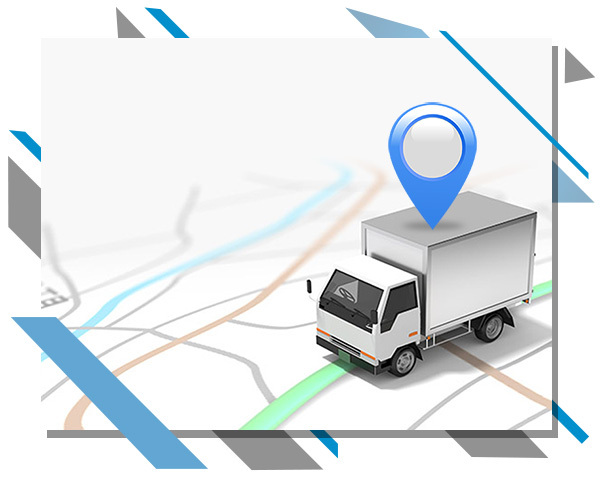 GPS supported in driver’s vehicle guides the driver accurately along the specified route.